Creator - George Lucas, Director - J.J Abrams, Writer - Lawrence Kasdan, J.J Abrams, Michael Arndt. Cast - Harrison Ford, Carrie Fisher, Mark Hamill, Daisy Ridley, John Boyega, Adam Driver, Oscar Isaac. "Where's Luke? 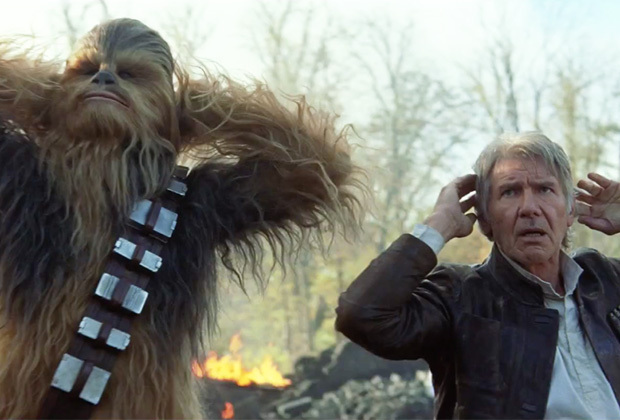 There's Han & Chewie! Lightsabers, the force, Aaaah!" Rey: "There are stories about what happened." Han Solo: "It's true, all of it. The Dark Side. The Jedi. They're real." And with that one sentence in green computer font type etched against a black background starts 135 minutes of pure heart felt ecstasy for the fans and newcomers alike. George Lucas is a god among men, no question. BUT, I think its safe to say he may have spend too much alone time up at Skywalker ranch gorging on coruscants and coffee when he finally got around to making the prequel trilogies. We don't need to say anything more on this dark side of the franchise other than to say they sucked. Fast forward ten years and a $4 billion sale of Star Wars to Disney, George Lucas is no longer the man holding the lightsaber. Sci-fi king, J.J Abrams is brought in to direct after managing to seemingly get every person in the western world Lost and successfully bringing a rebooted Star Trek to the masses. The world has waited with just one question, Will the movie be any good? 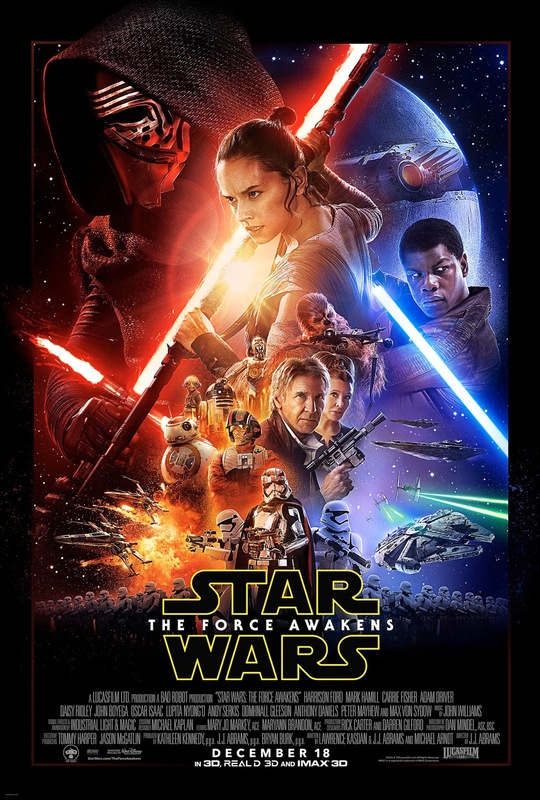 In just over a week since its release, Star Wars: The Force Awakens is being tipped by financial analysts to generate anywhere between $2-$3 billion at the global box office. Records have fallen for this movie like planets by the Deathstar's destruction: The biggest opening weekend in American history and reaching the $300M mark in just 5 days (Jurassic World took 8). Beechawawa indeed! Thirty years on from the rebels defeating the Galactic Empire in Return of the Jedi, Luke Skywalker is missing. 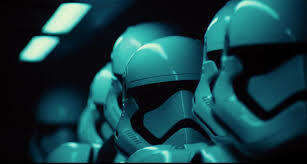 The dark side of the force is on the rise in the form of The First Order as it attempts to rule the galaxy once more. Can characters both old and new, band together to stop this latest threat to the galaxy and who can piece together the mystery of where Luke is? The mere mention of the three most annoying words of all time, Jar Jar Binks, send shivers down any self respecting Star Wars fan's spine. 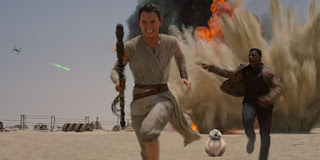 In A Force Awakens we our introduced to another new CGI character who is an integral part of the storyline, BB-8. 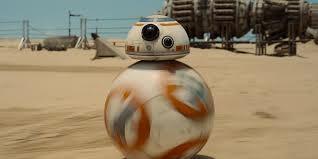 This lovable minuscule droid is both funny and cute, he is the anti-Jar Jar Binks if you will. Millions of these toys will be sold around the world while Jar Jar would be lucky to have made it straight to the bargain bin. The CGI supporting cast member is a dangerous minefield yet when done right it can make a movie. Look no further than Gollum from Lord of the Rings and Dobby from Harry Potter to prove this point. 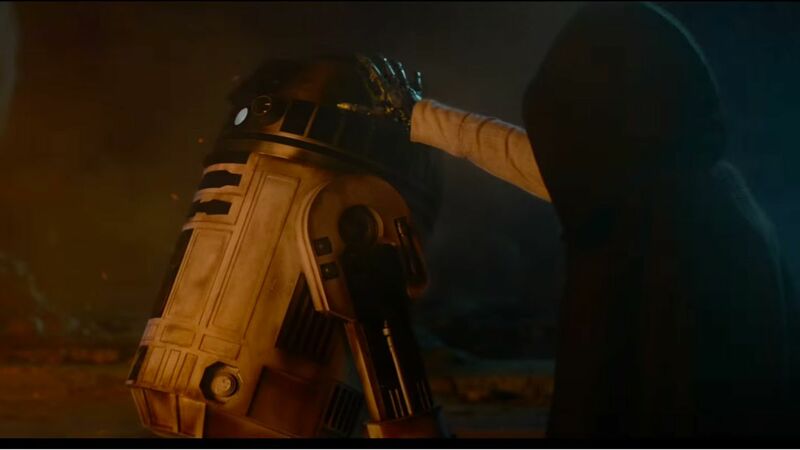 The Force Awakens may feature the old fan favourites we've longed to see since the 80's but make no mistake, this movie is about the new breed of Star Wars heroes. The two new leads are British new kids, Rey (Daisy Ridley) and Finn (John Boyega). Both are welcomed additions to the Star Wars universe reminiscent of Luke and Han's double act from the original trilogy (or perhaps that should be Han and Leia). It is in Finn's scenes that the audience can get the most laughs, bringing a sense of humour to the universe that was badly missing in all of the prequels. Ridley's character, Rey, is strong but I feel it will be further on in the franchise that we really get to see this character shine. The scruffy looking nerfherder himself, Han Solo, is back and it is just as awesome to see him as you would've imagined. Getting to see one of the coolest roles in all of movie lore, Han Solo, along with his trusty sidekick Chewie is like receiving a warm hug from an old friend. It just feels right. While C-3PO, R2-D2, Leia and Luke Skywalker are all on the call sheet, the fans will no doubt say that their screen time was too few but this movie isn't about the old guard, it's about the newcomers. Oscar Isaac is having a very good year (Ex-Machina, A Most Violent Year) and here he proves once again that he is an actor that you just want to watch. Poe Dameron is one of the best X-Wing fighter pilots in the Resistance and a character I hope we get to see a lot more of in the Star Wars galaxy be it this trilogy or the stand alones. This movie hits all the right notes from lightsaber battles to X-wing dogfights, feeling the force to intruguing new baddies. It feels so familiar and yet the story is so fresh, keeping us guessing over where the future episodes will take us. If we are going to be really critical, J.J Abrams has played it pretty safe in what is effectively a reboot of A New Hope but that is no bad thing. The original Star Wars is the reason why we all fell in love with this behemoth of a story in the first place and it was obvious that the franchise needed to step as far away from Episode I, II & III as humanly possible. Putting the next trilogy in the same mould as the originals is the secret to its success and a clear message to the fans. Do you need to see it in 3D...? No, not for me. In this format it just feels like a money spinning exercise and actually detracts from the action. That said, at an IMAX screen I'm sure it would heighten the experience. Blurry edges though I can do without and a 2D big screen wins for me every time. This movie will send you back in time to your 7 year old self and this time you don't need to worry, IT WAS WORTH THE WAIT! Daniel Craig makes a cameo as a Stormtrooper. They were filming Spectre at Pinewood studios the same time. Have your say and comment away!